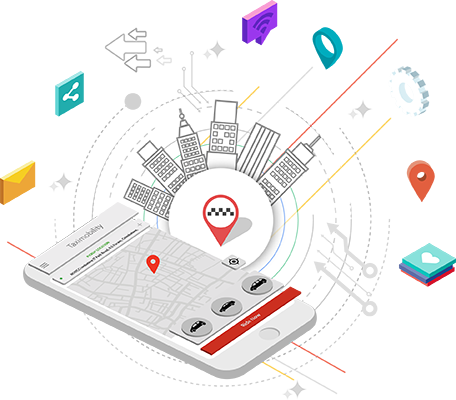 We all know how important the taxi management software is for taxi business. However, such a trend-setting technological innovation can be more effective when it sticks to the evolving environment and holds features that really work for the intended purposes. 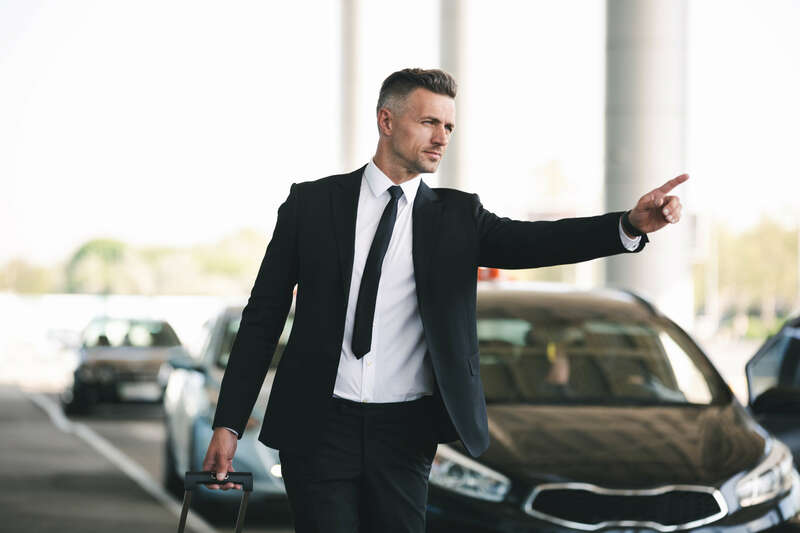 The advent of taxi booking and dispatching applications has opened the floodgate for many service providers to evolve in the most competitive atmosphere.